From your relationship with your children to your finances, nothing goes untouched during a divorce. Whether you and your spouse can reach an amicable divorce agreement, or if bitterness and acrimony have made peaceful communication impossible, securing representation from a professional and experienced family law attorney can make all the difference whether heading into mediation or going before a judge.  At Allen & Mills, PLLC, we custom-tailor our methods to meet your specific needs. 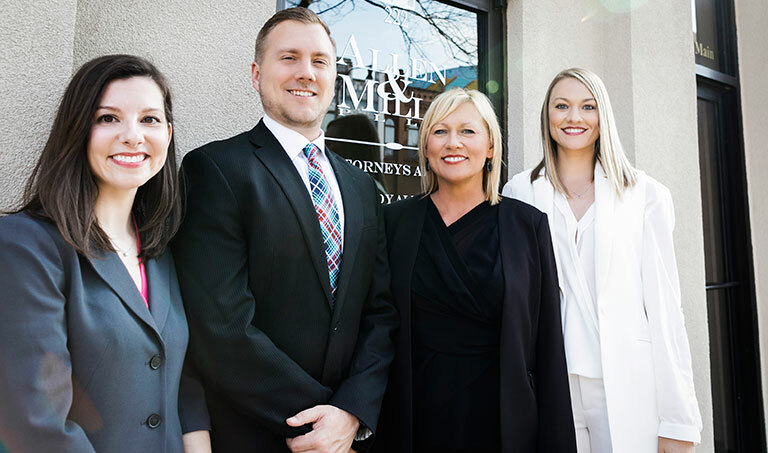 For families with complex assets or closely held business interests, our methods get results — no matter the challenge, we will resolve your family law issue. No two divorces are exactly alike, and the circumstances surrounding your separation will have a significant effect on your proceedings. High-Asset Divorce: In Norman and the surrounding Oklahoma communities, families possessing significant or complex estates require legal counsel form lawyers who understand their unique needs. From valuating property during asset division, dividing a business or retirement plan divisions to engaging in the discovery process regarding retirement benefits or investments, there are numerous factors that our attorneys are well-equipped to handle. Uncontested Divorce: For some couples, the decision to dissolve a marriage is relatively simple and straightforward. If both parties can come to an agreement regarding the family home and other assets, many difficulties can be avoided. As your attorneys, we help to ensure the entire process continues to move smoothly by handling all the paperwork, providing suggestions regarding matters you may not have considered, such as revising your will or other important documentation, and ensuring that you and your partner are protected as you move forward after the divorce. Military Divorce: For servicemen and women, a divorce can be very different from a standard civilian separation. If a service member is on active duty or deployment, there are federal laws that protect soldiers who may be unable to respond while on deployment. Similarly, there are protections in place for the spouses of service members. Ranging from pensions to other benefits, speaking with our attorneys can help to ensure that you and your family receive the support and benefit payments to which you are entitled. From arranging pre- and postnuptial agreements, mediating all aspects of a divorce to aggressively litigating on your behalf, we can help you find the solution that works best for you. Schedule a consultation by calling us at 405.701.8856 or complete our online contact form.